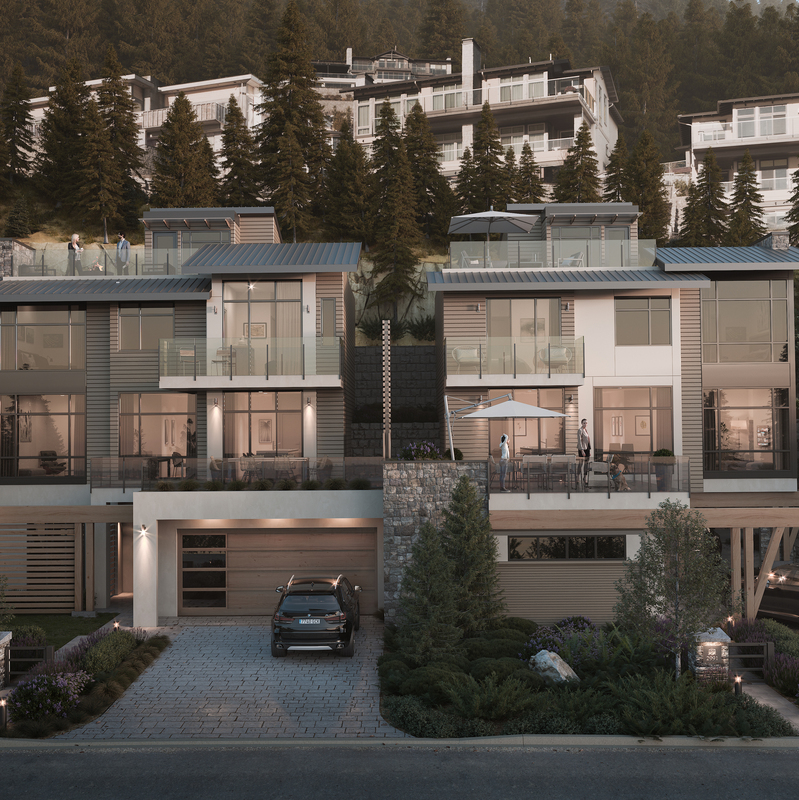 Mulgrave Park is an exclusive enclave of six fee-simple duplex homes with West Coast-inspired exteriors made of timber, stone and glass. 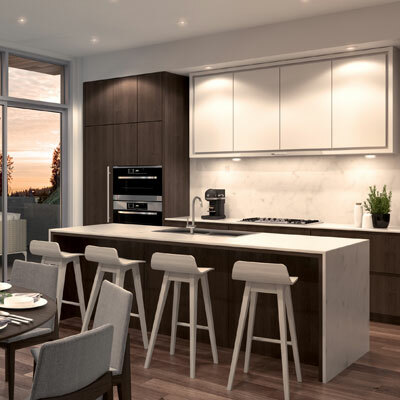 Each executive home features two bedrooms plus suite, south-facing terraces, rooftop patios and luxury finishes throughout. 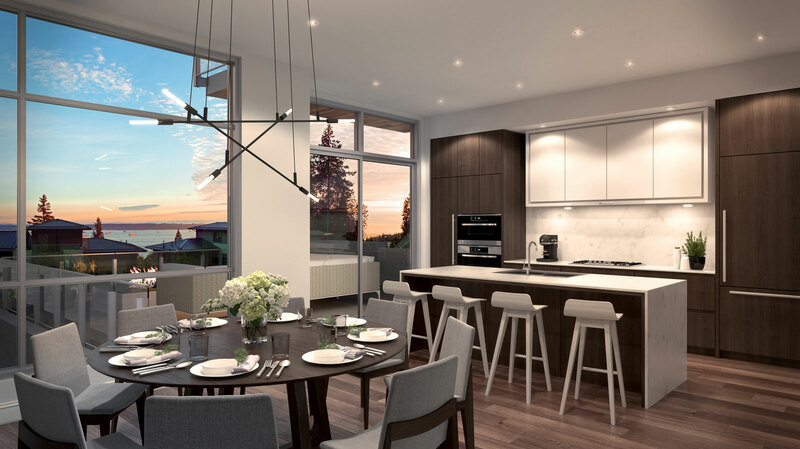 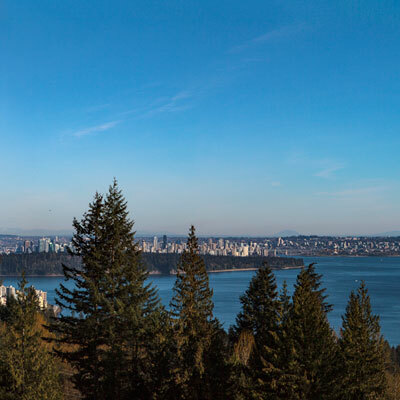 A nearby walking path connects residents to Mulgrave School—and restaurants, shops and other amenities are mere minutes away.